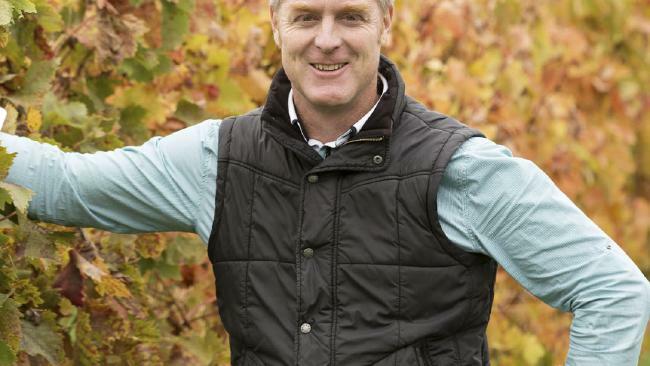 In what has been a big year for the little guy, Killarney’s Basalt Wines has stamped the Henty wine region on the map and landed yet another accolade; collecting a coveted Gold rating at Australia’s most prestigious wine show. The medal and trophy winners of the 2016 Royal Melbourne Wine Awards (RMWA) have been announced, with local winery Basalt Wines receiving a Gold medal after judging was completed at the Melbourne Showgrounds last week. Established in 1884 and conducted by the Royal Agricultural Society of Victoria, the Royal Melbourne Wine Awards is Australia’s most respected wine show and home to some of the country’s most coveted wine prizes, including the legendary Jimmy Watson Memorial Trophy. Now running for over 130 years, the RMWA is considered the wine industry’s definitive peer review. A panel of 35 industry experts assessed the thousands of entries over five days, overseen by Chief Winemaker, Yabby Lake Vineyard and previous Jimmy Watson Trophy winner Tom Carson. The exceptional quality of the show’s judging panel is what gives the results their weight. Made up of some of Australia’s best wine makers, retailers, sommeliers and wine journalists this year’s judging panel included big names such as wine critic James Halliday, journalist Matt Skinner, and winemaker Stephen Pannell. Competition at the show is notoriously fierce; with hundreds of entries in each category. This year the RMWA attracted over 3,000 entries from more than 500 winemakers.